My name is Lana. In India, ‘lañā’ happens to mean ‘to carry’ or ‘to accompany’. 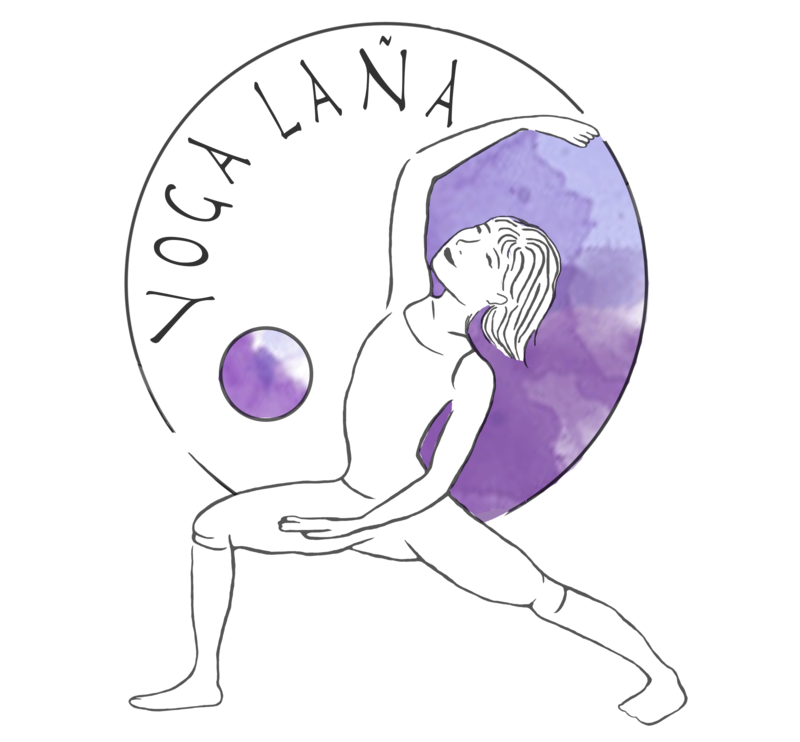 That is the mission of Yoga Lañā: to guide you through your yoga practice and help you as an individual to discover how yoga can strengthen your body, broaden your mind and enrich your life. I am your teacher in yoga, yoga is your teacher in life. As a yoga teacher and psychologist, I teach yoga in various styles as well as workshops for a more in-depth understanding of yoga practice. In addition, I offer individual and group therapy programmes for both mental and physical health. Yoga is a multi-faceted practice that may help you to develop a healthy lifestyle, a deeper understanding of yourself and above all harmony and peace in your life. Learn more in my classes, therapy programmes and through the blog posts that I am writing regularly. Enjoy, Om Shanti! I have graduated in clinical and neuropsychology (MSc.) at Utrecht University, The Netherlands. I am registered at the Dutch Institute for Psychologists (Nederlands Instituut voor Psychologen, NIP). I am a certified and registered hatha yoga teacher. My main yoga teacher training was at Arhanta Yoga Ashram in India. I am continuing education in yoga therapy through the Svastha Yoga Therapy programme.